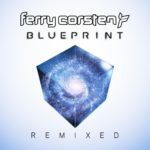 Ferry Corsten releases debut film score on "Don't Go"
After initial forays beyond the realms of dance music production with his 2017 concept album “Blueprint”, Ferry Corsten now delves into the world of movies with his debut soundtrack providing the composition for David Gleeson’s 2018 thriller “Don’t Go”. 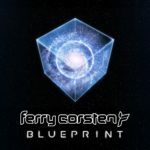 After working with House of Cards screenwriter D. Harrington Miller on a storyboard upon which the “Blueprint” album was written, Ferry Corsten’s interest in storytelling and conveying the emotion on-screen aurally were piqued, and with over 20 years of production under his belt there are arguably few dance producers better placed to explore the world of cinema than him. 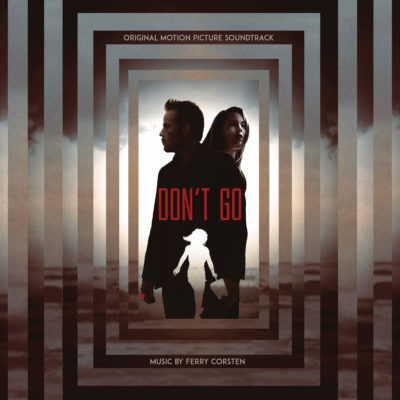 The film is an intense rollercoaster of emotions, centred around the death of a young girl and the anguish and increasingly surreal experience the parents, played by Stephen Dorff and Melissa George, endure as they are pulled into a mystery surrounding the girl’s death, which causes the lines between dreams and reality to become blurred. 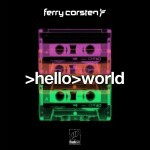 The oscillating suspense and wonder are expertly soundtracked by Ferry Corsten, who pairs his extensive knowledge in electronic music with orchestral and traditional film music instrumentation to create a soundtrack that mirrors the events on-screen perfectly, ranging from the almost exclusively acoustic “Ben’s Nightmare” to the heavily electronic “Hospital”, as all facets of Ferry’s illustrious production experience are put to use to portray the unfolding drama. 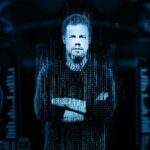 Ferry Corsten’s debut film score for “Don’t Go” is out on January 11th 2019! 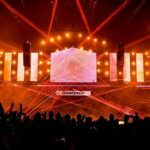 Tagged Don't Go, Ferry Corsten.